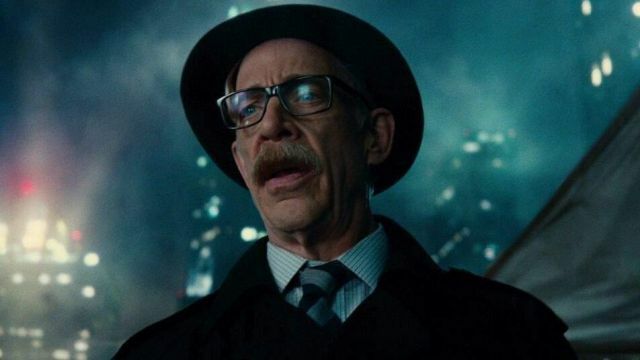 Last year, J.K. Simmons made his return to the world of comic adaptations with his role as Commissioner James Gordon in Justice League. With three short scenes and minimal dialogue, his take on the character wasn’t given much screen time in that film. However, Simmons is hopeful that he’ll be able to return to Gotham City in a future installment. Simmons previously revealed that he had a slightly larger screen presence in Justice League. Unfortunately, some of his scenes were cut once Joss Whedon took over the production from Zack Snyder. In terms of where Gordon could show up in the future, there are a number of possibilities. The most logical choice would be Matt Reeves’ The Batman standalone film. But since that movie keeps getting delayed and Ben Affleck’s involvement is no longer a sure thing, it’s not the safest bet. There’s also 2020’s Birds of Prey (and the Fabulous Emancipation of One Harley Quinn), which starts shooting in January. That film is still putting its cast together, so it’s plausible that director Cathy Yan could recruit Simmons for a cameo. Also, Chris McKay is apparently still attached to helm a Nightwing feature, but development on this movie seems to have been stalled. Where would you like to see J.K. Simmons show up next in the DC Extended Universe? Let us know in the comment section below!